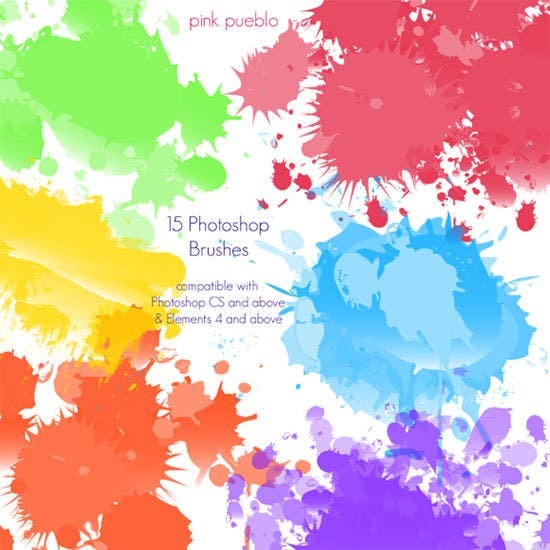 Photoshop is used as a regular tool by graphic designers and web designers for their most fundamental work of designing. 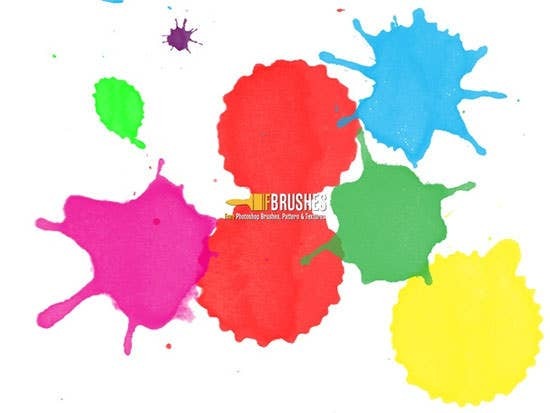 It offers numerous applications which help them for making their creations more fascinating. 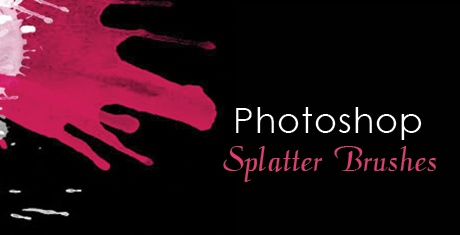 Photoshop splatter brushes are one amongst those applications. 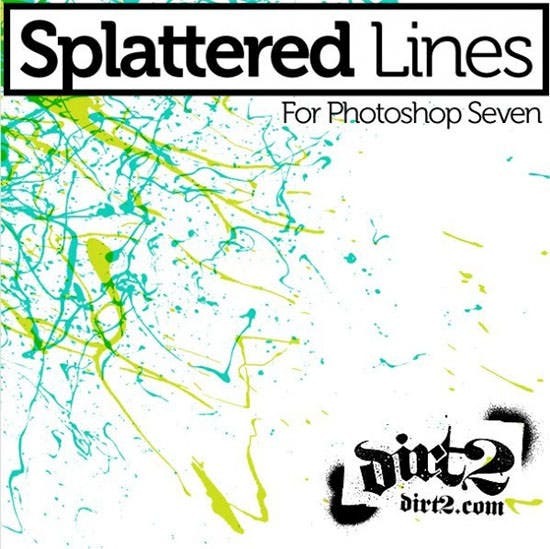 They are used to create funky and arty designs in adobe Photoshop. 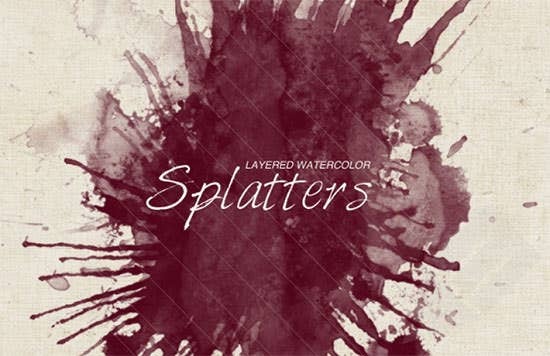 With Photoshop splatter brushes, one can get the splash or splatter designs, which are not easy to create by regular brush work. 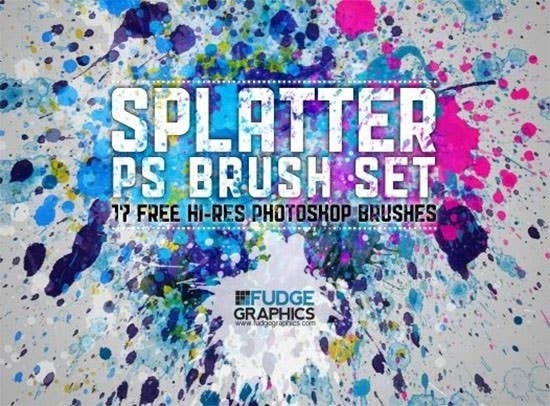 All you got to do is, download free Photoshop splatter brushes and start adding a little splatter of funk to your designs. 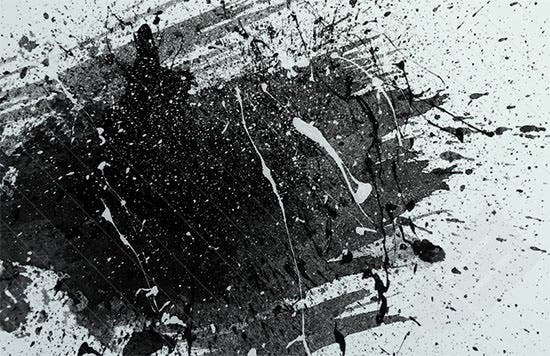 Colourful splatter brushes are usually used to create joyful designs whereas black splatter gives you that gothic appearance. 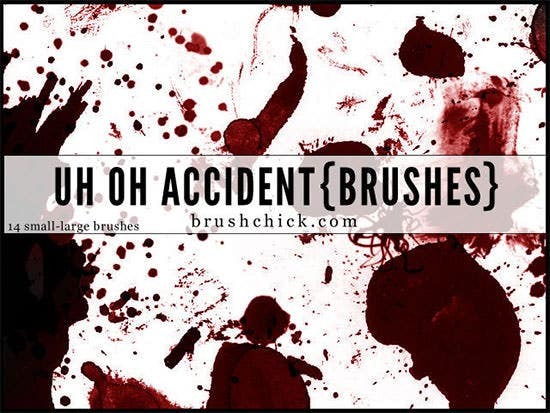 May it be any look, with best Photoshop splatter brushes stroke you can get just what you need. 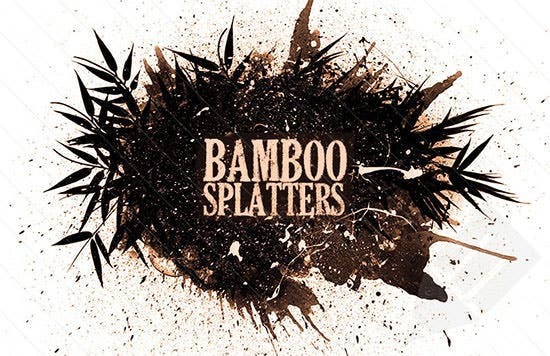 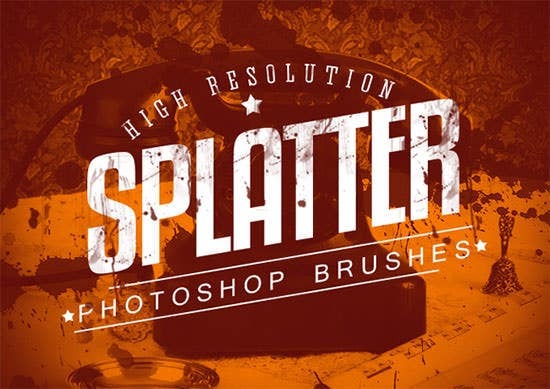 Browse through a wide range of top Photoshop splatter brushes; from free to premium designs, everything is available online. 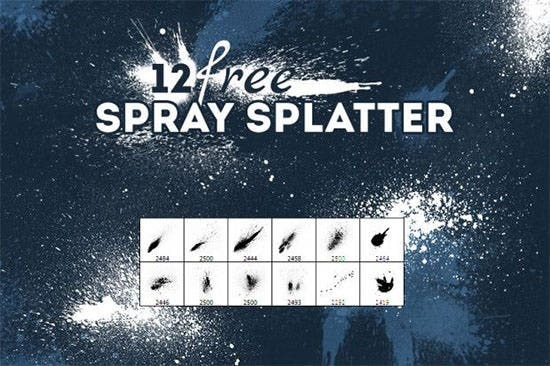 It’s quick and easy to use and comes with a tutorial to explain the details of the functionality of splatter brushes. 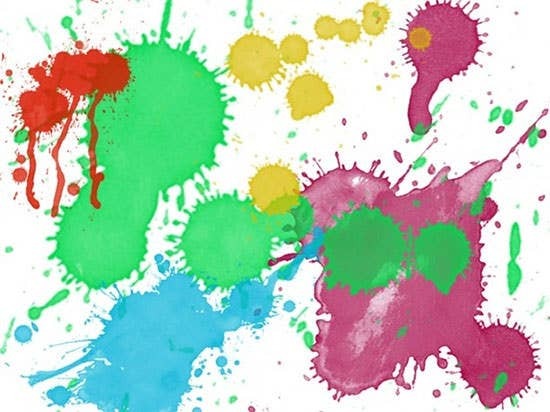 Getting creative with added funk wasn’t this easy before. 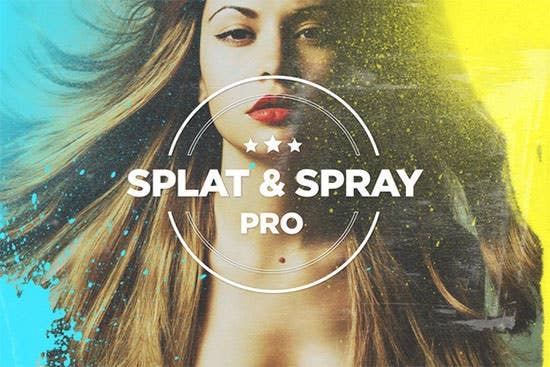 Download and install the best Photoshop splatter brushes and start infusing new life into your designs. 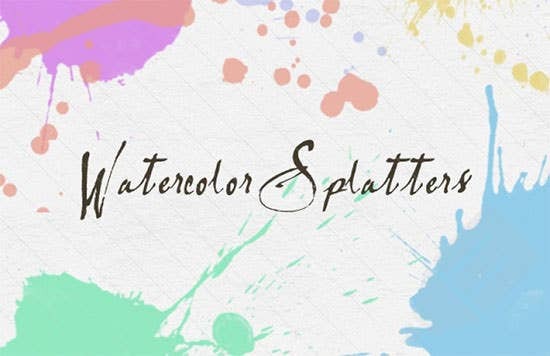 153 Watercolor Paint & Splatter Photoshop Brushes are combinations of trendy designs with grungy style watercolor, diverse painted dirt, & other features from paint. 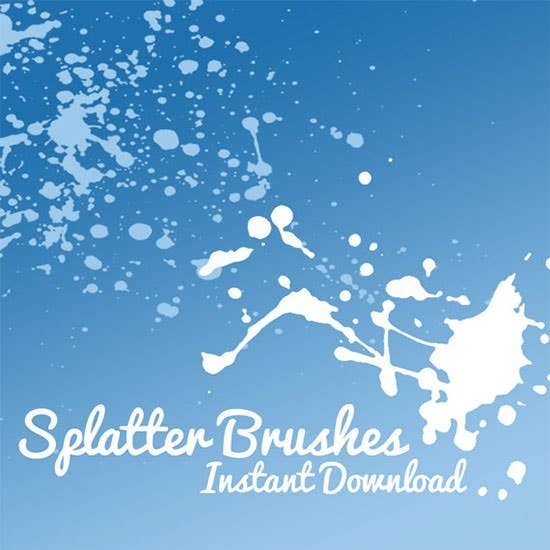 These brushes are compatible with Photoshop 7 & newer versions and included with ABR file as well. 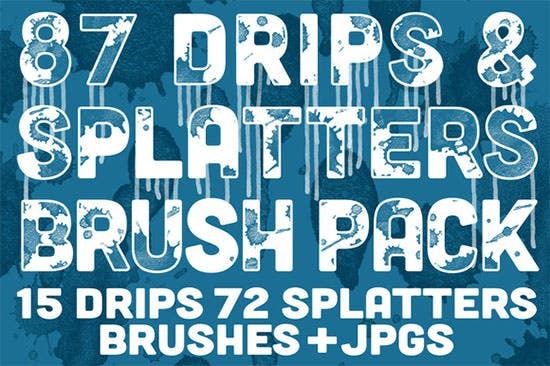 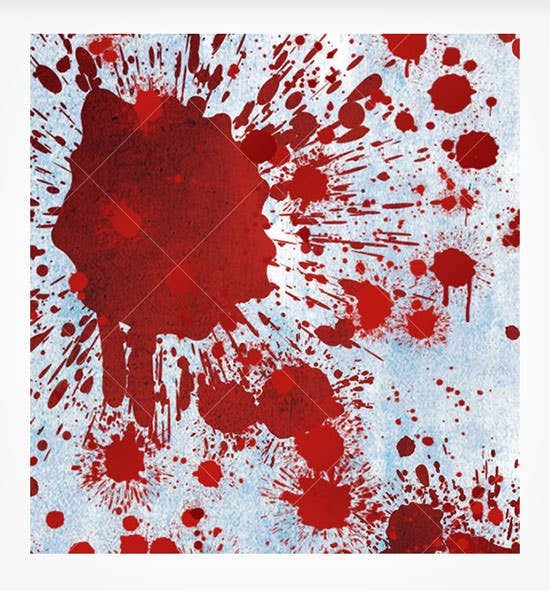 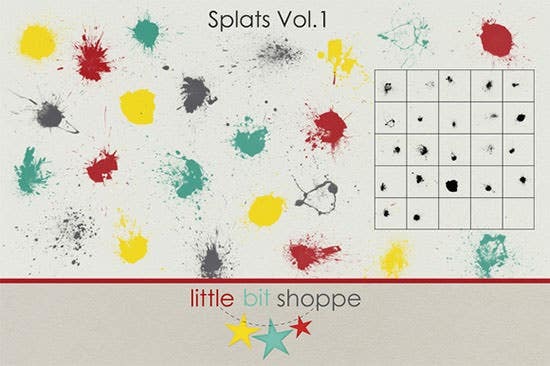 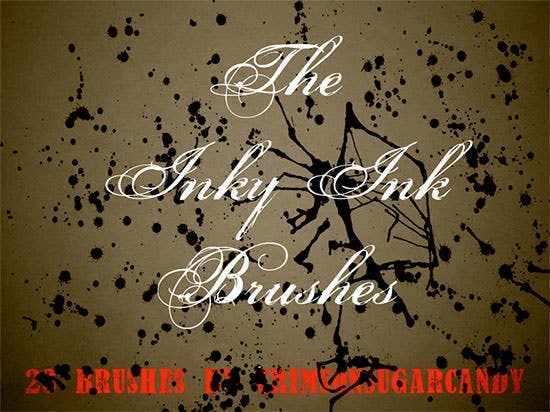 Drips & Splatters Brush Pack includes a set of 15 drip files and 72 splatter files. 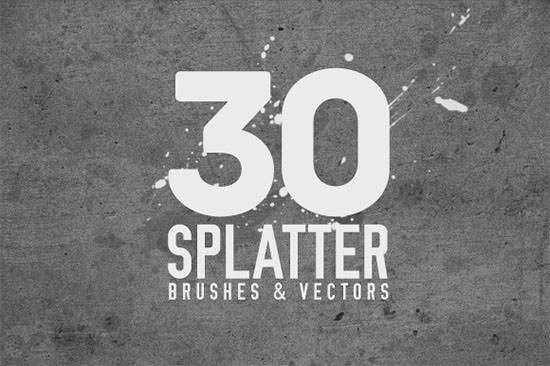 This Brush Pack is available in mostly JPEG formats. 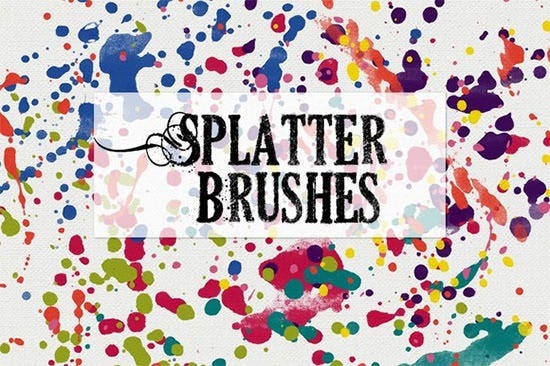 These Photoshop paint splatter brushes are able to add fine touch to the illustrations. 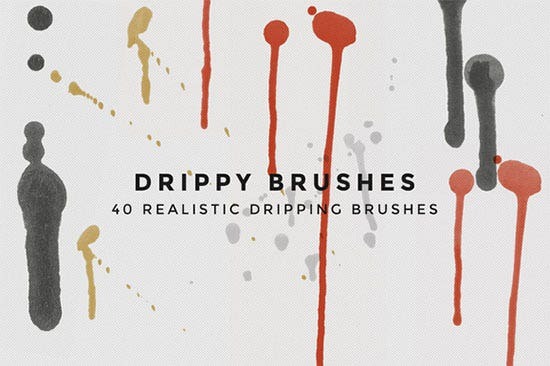 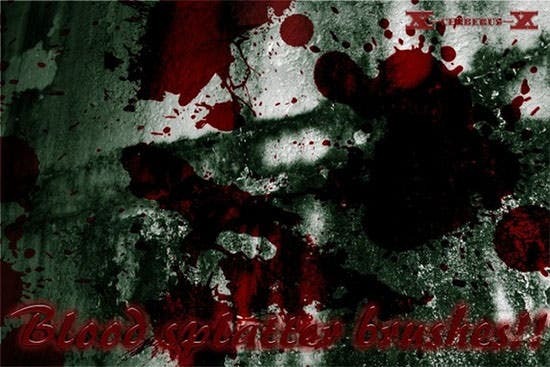 Splattered Blood Brushes Pack is used for creating amazing and funny looks in Photoshop. 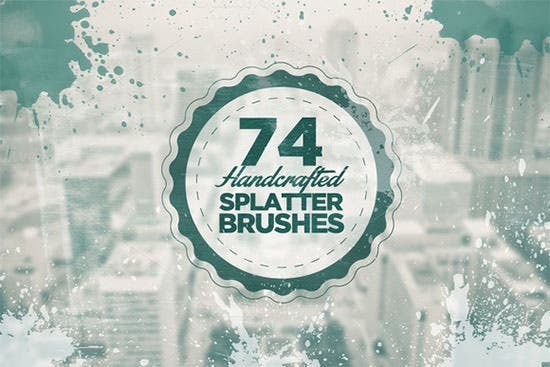 This Brushes Pack is available in a wide range of color combinations make it ideal for professional and personal use. 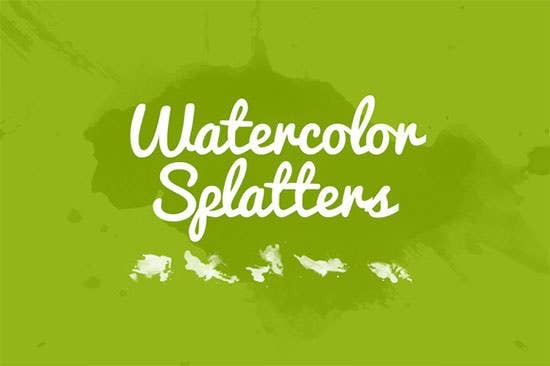 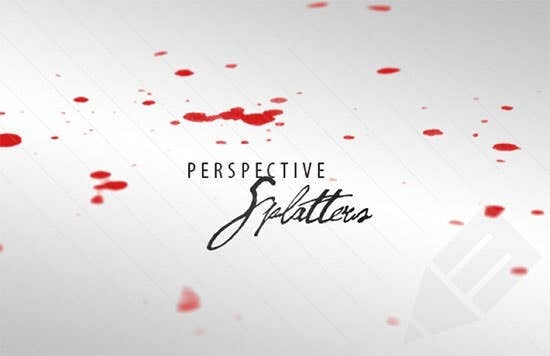 As its name describes, this semi transparent splatter brushes pack is ideal choice by graphic designing professionals as well as web designing professionals. 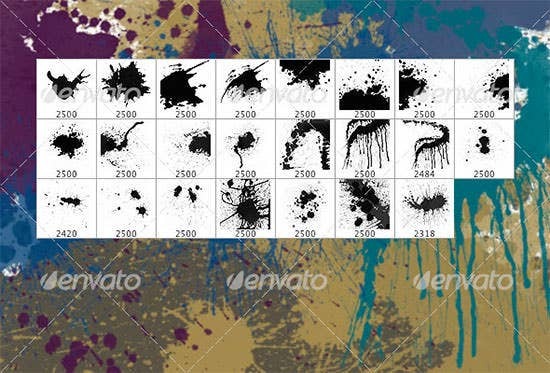 This Pack can be custom made in several specifications as per particular requirements. 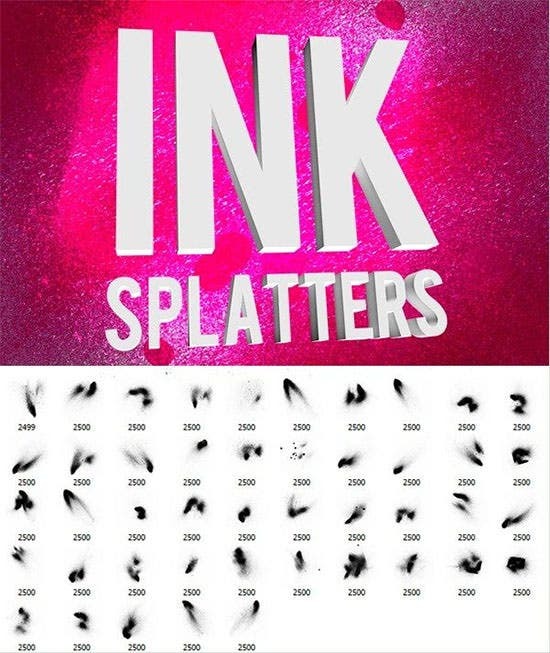 These Splatter Line Photoshop Brushes are available in a set of 15 files and comes in three different size ranges. 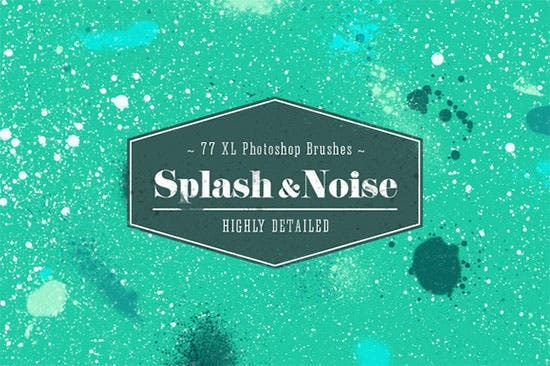 These brushes can work flawlessly on Photoshop which can be used by web designers as well as graphic designers. 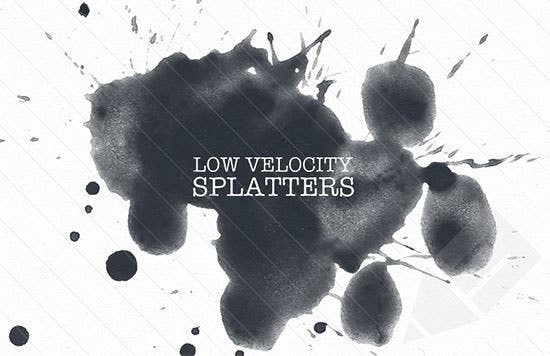 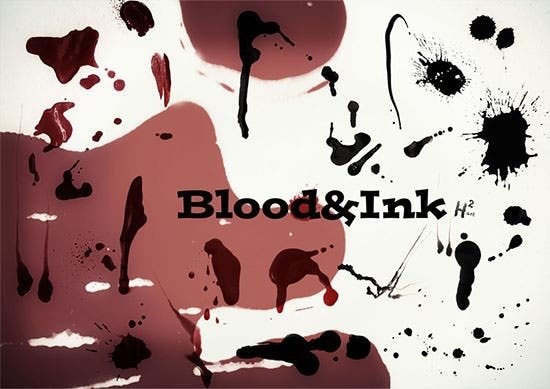 Ink Paint Texture Brushes are used to add a bit of splatter of mood to your designs. 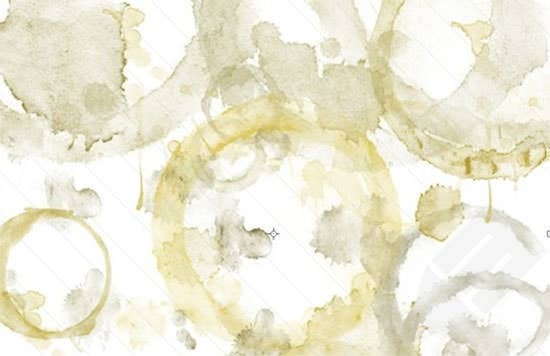 This is a website design, or this is any type of graphical work, this is extensively useful for adding variety on this. 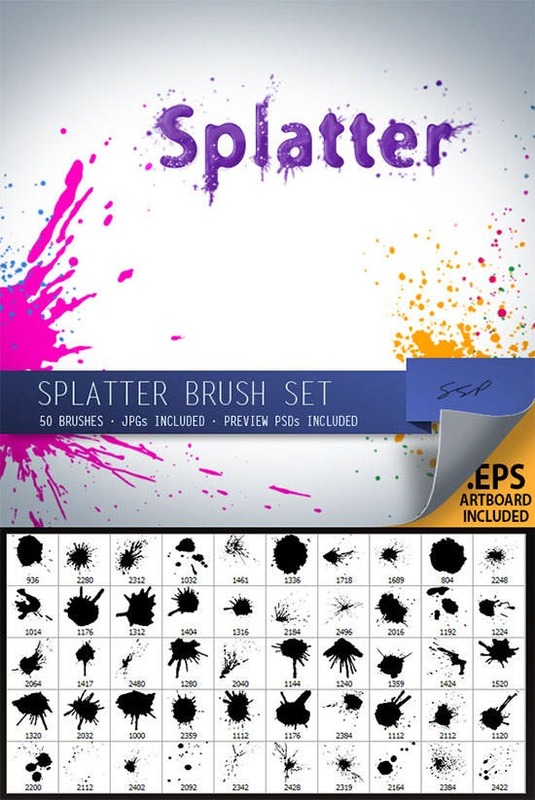 These Photoshop paint splatter brushes are available in a variety of high resolution files to choose from. 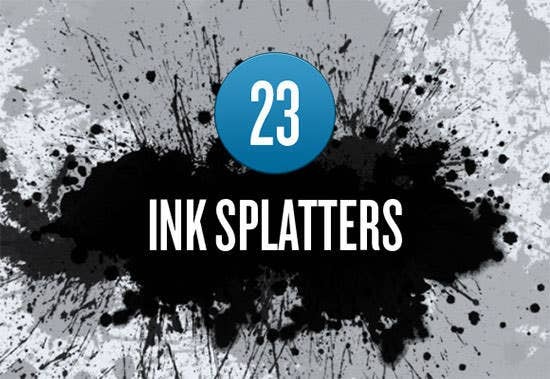 These 26 Watercolor Splatter Brushes are compatible for Photoshop CS3 and come in a variety of splatters with directional, globs, round, dots and fine mist. 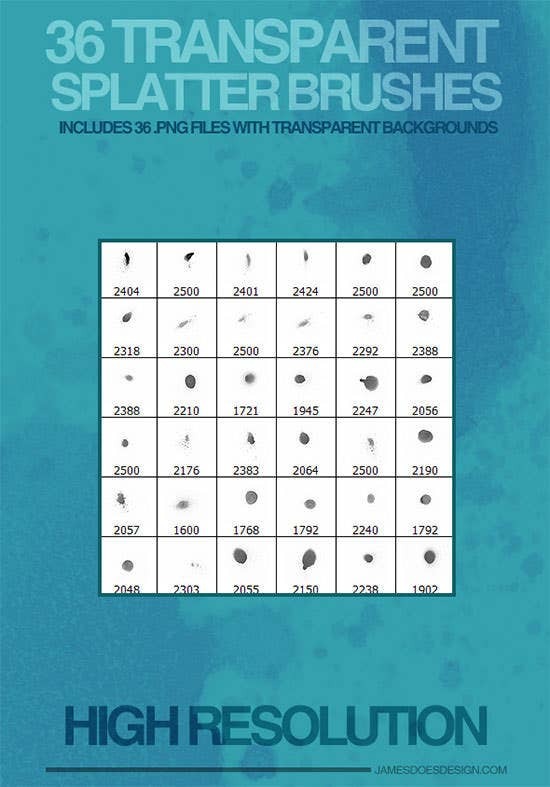 Tonal grayscale PNG format high –resolution source files are provided with this pack. 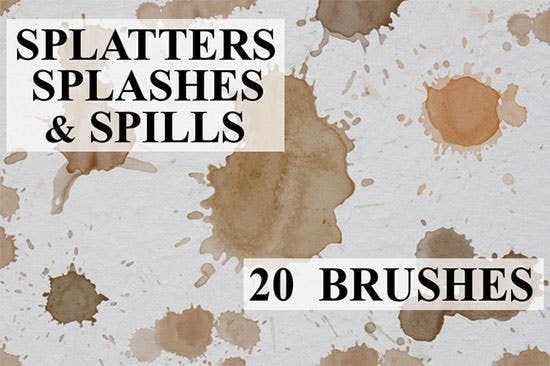 These 20 Splatter Brushes are ideal to use for original artwork, graphic design as well as photo exploitation. 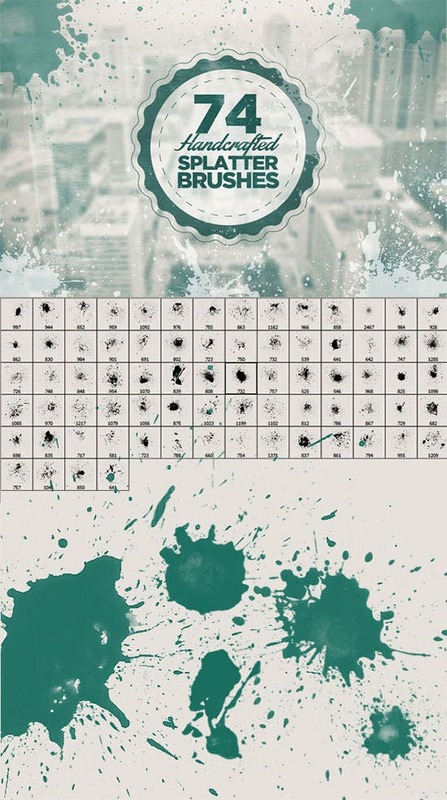 These brushes are available in a set of 10 files and come with ABR files for working with Photoshop. 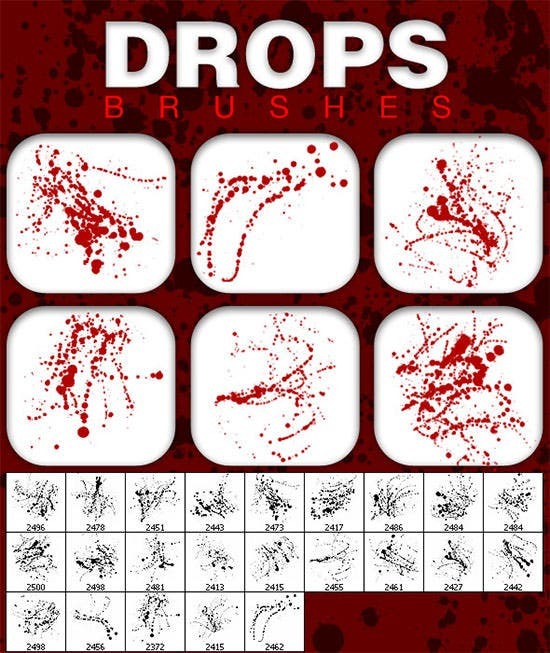 Glossy Blood Splatter Brushes Pack comprises of 50 numbers of designs and can work flawlessly with various versions of Photoshop including 7, CS, CS2, CS3, CS4, CS5, CS6, and CC. 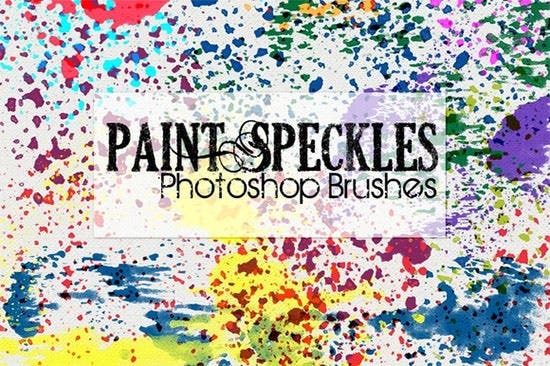 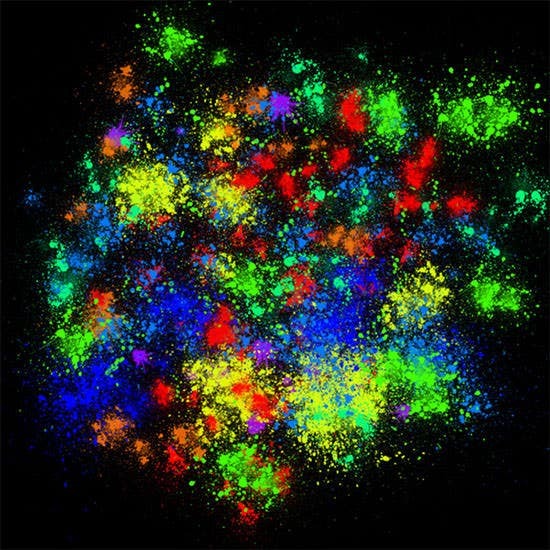 These Photoshop paint splatter brushes can be accustomed to look like paint in UV light, acrylic paint or blood. 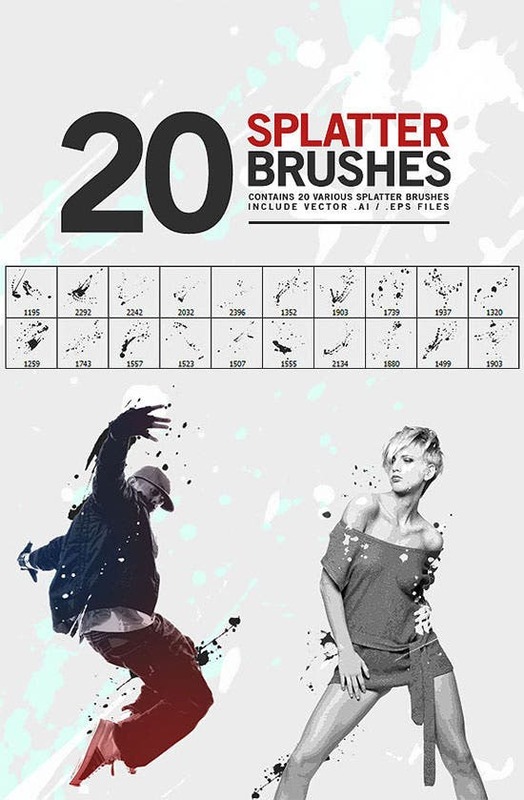 25 High Resolution Photoshop Brushes are mainly applicable for designing funky and creative as well as imaginative designs in Photoshop. 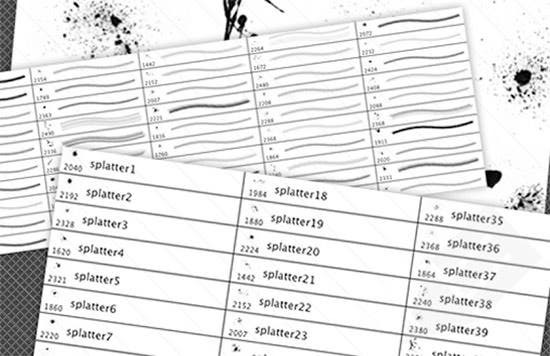 These brushes are available in a set of 25 files and these cannot break down when works in different platforms. 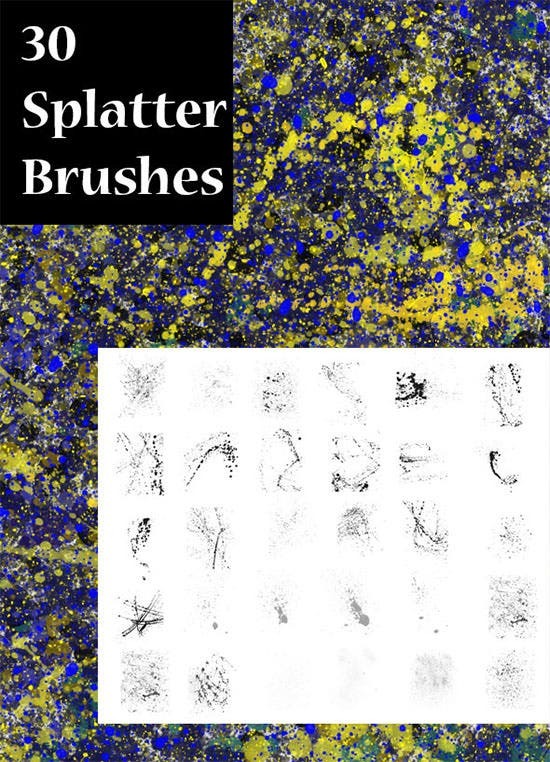 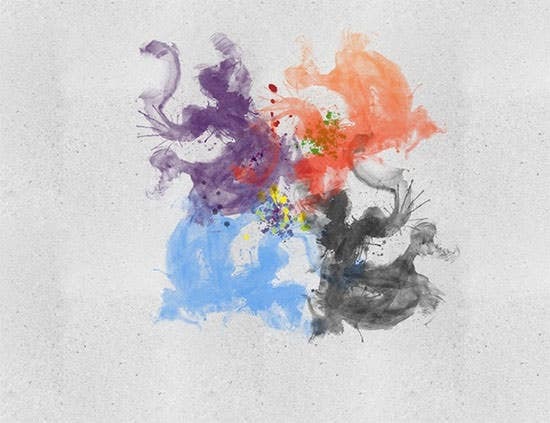 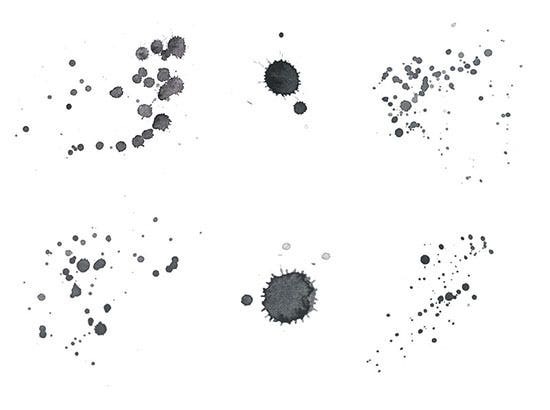 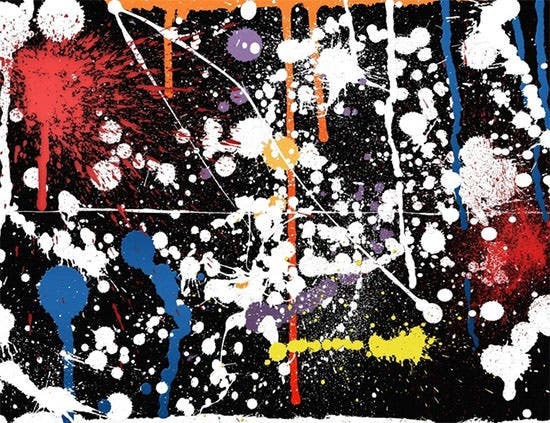 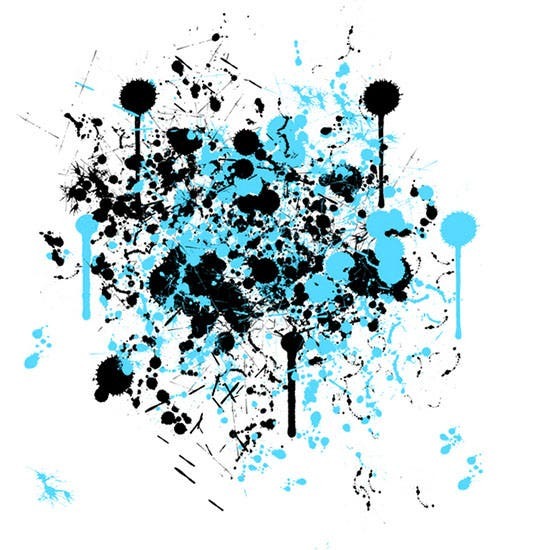 To meet your all graphic design needs, these splatter brushes are used. 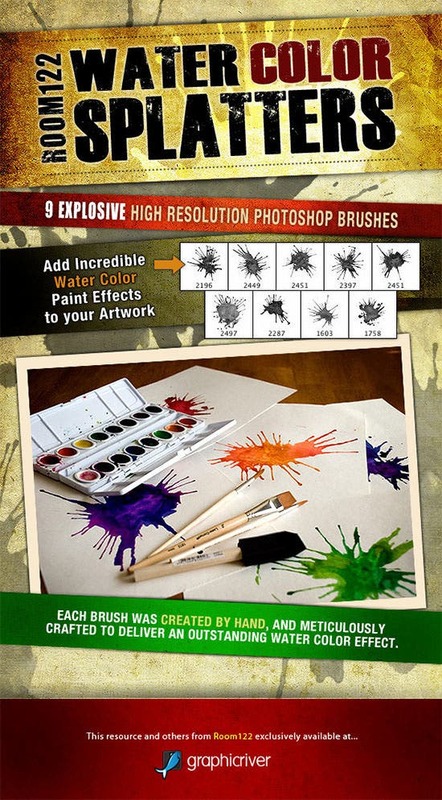 These brushes add clarity in your designs and making it completely eye-catching and unique.